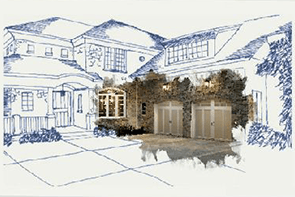 Breese, IL Garage Doors | Fehrmann Garage Doors, Inc. Since 1996, Fehrmann Garage Doors, Inc. has been servicing the Clinton County and surrounding areas with high-quality garage door products and services. Ranging from garage door and opener sales, installations and repair services for both residential and commercial markets, we offer products to fit all design and budget needs. Partnering with Clopay® and LiftMaster®, our products are backed with expert knowledge and experienced service technicians to provide you with complete satisfaction. 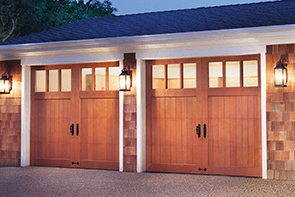 Fehrmann Garage Doors, Inc. offers prompt, reliable service for all sales, repairs and installations. We take pride in our customer satisfaction and our premium services. As a company, we understand that we must earn your trust, which can only be done by showing you what we can do. Visit our contact page to schedule your free estimate today! 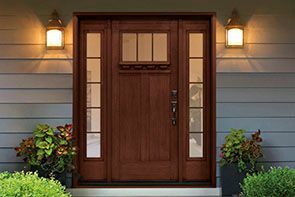 Fehrmann Garage Doors, Inc. is dedicated to providing superior levels of professional expertise and responsiveness in sales, installation and service throughout Clinton County and its surrounding areas. Fehrmann Garage Doors, Inc. is an authorized dealer of LiftMaster® garage door openers. Providing the complete line of openers, our experts are confident you will find the opener that best fits your needs and budget. ©2019 Fehrmann Garage Doors, Inc.